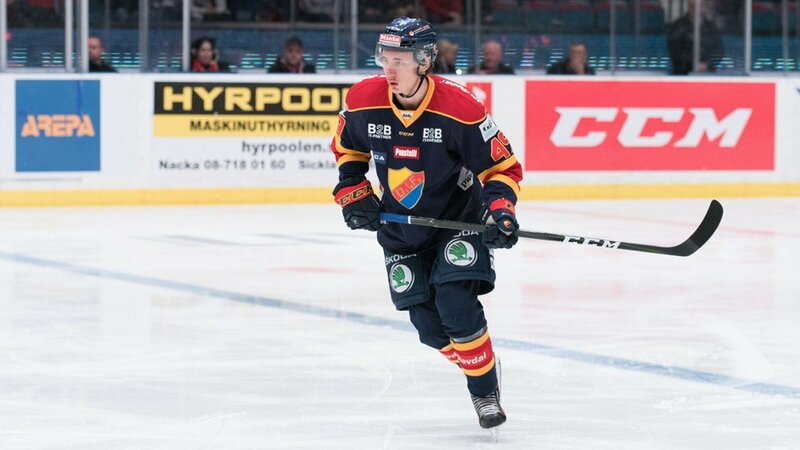 After spending the first half of the SHL season with Djurgården IF, defenseman David Bernhardt has signed a contract with the Växjö Lakers. Bernhardt will join the team on Jan. 7 and be ready for the next home game against Timrå on Jan. 10. The contract is signed till the 2020/21 season.